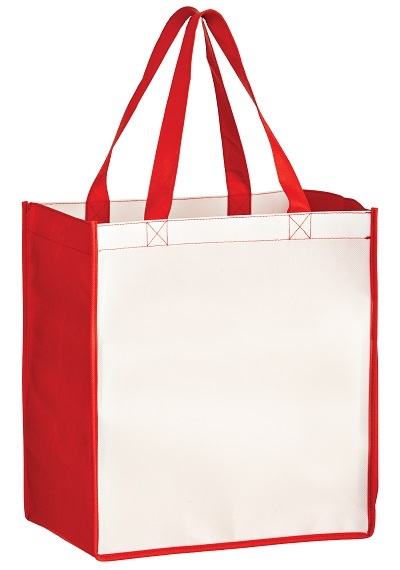 NEW OPP Laminated Non-Woven Totes! 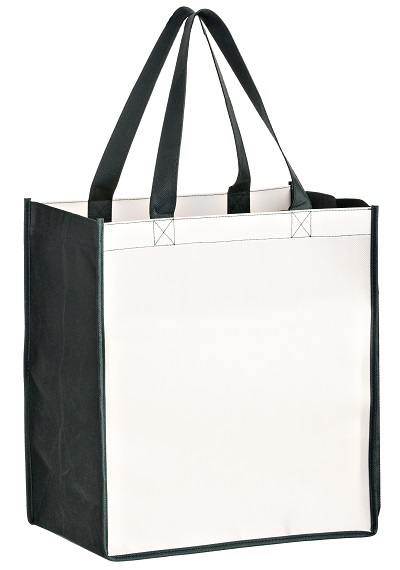 130 GSM front and back panels with seam-to-seam full coverage dye sublimation. 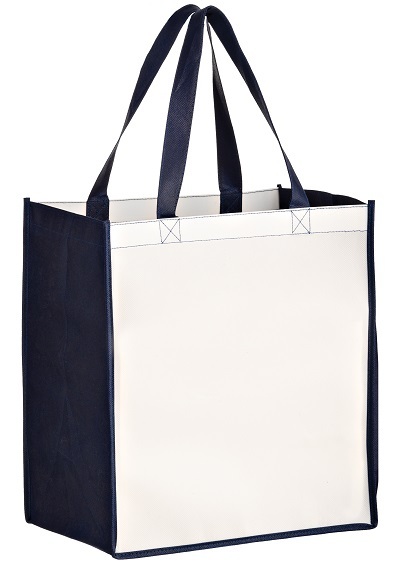 There is even optional Gusset printing for this bag! Call our Global Creative Centre to discuss all your custom options. 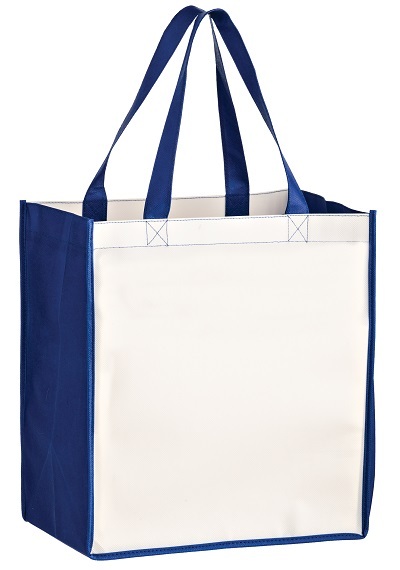 The handles and gussets are also available in the 6 color options listed. EQP or Program Pricing does not apply. 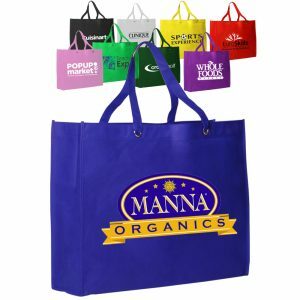 SUBL12813 OPP Laminated Non Woven Sublimated Grocery Bag – Gorilla Totes offers top quality recycled bags. 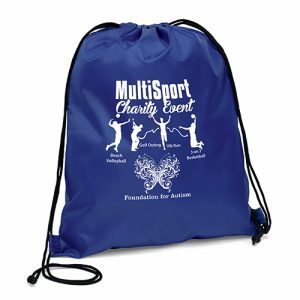 Pricing is per bag with Full Color / 2 Sides – Laminated Dye Sublimation. EQP, Self Promo, or Program Pricing does not apply. 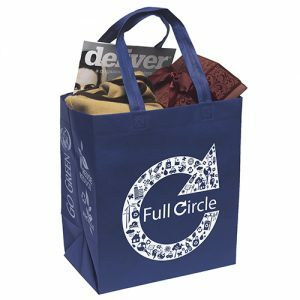 This bag is available with a poly board insert for the bottom of the bag at an additional cost of $0.30 (C) per bag. The insert is made out of recycled plastic. 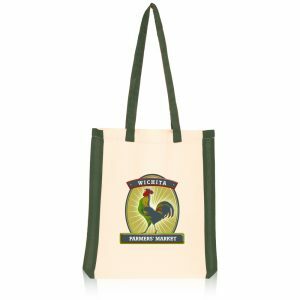 Please order separately and we will slip one in each bag for you. You’ll need to add 10 lbs. 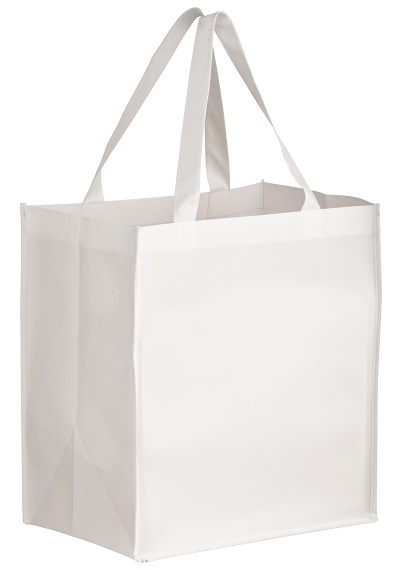 per 100 bags to the case weight if ordering inserts. Production Time: 15-20 working days for new or repeat orders. Set-up Charge: $140.00 (X) per design. Reorders $140.00 (X) per design.